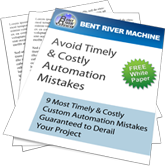 After years of watching Customers go through costly re-designs to enhance the manufacturability of their products, Bent River decided to provide a service which helps eliminate these costly occurrences. By incorporating the Manufacturability Assessment focused on DFMA principles in the lifecycle management process, Clients can expect both quality and cost benefit when product design transfers into manufacturing. 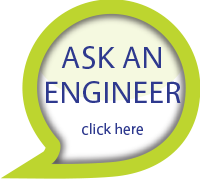 Contact Bent River today and see if the Manufacturability Assessment will help you on your next project.